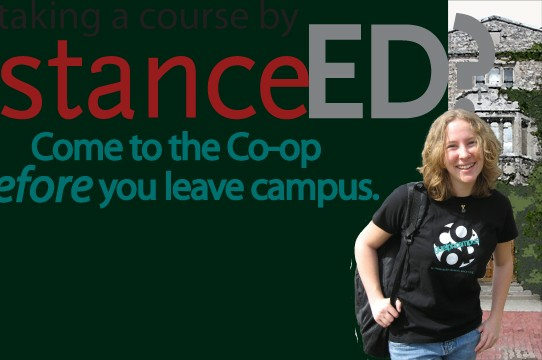 Guelph Campus Co-op - Local » Distance Ed course this summer? Taking a Summer course? We can help!